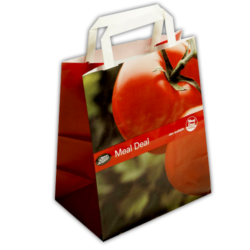 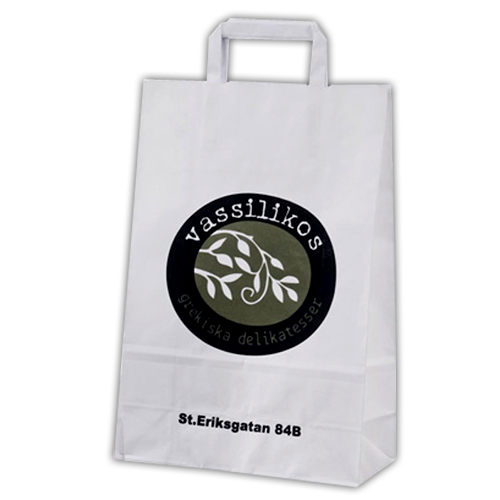 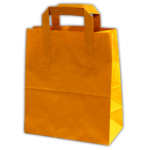 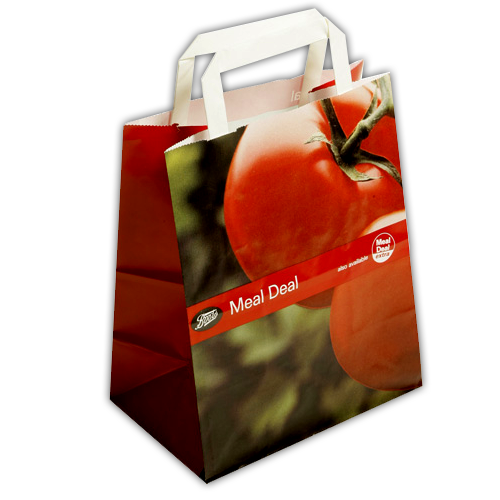 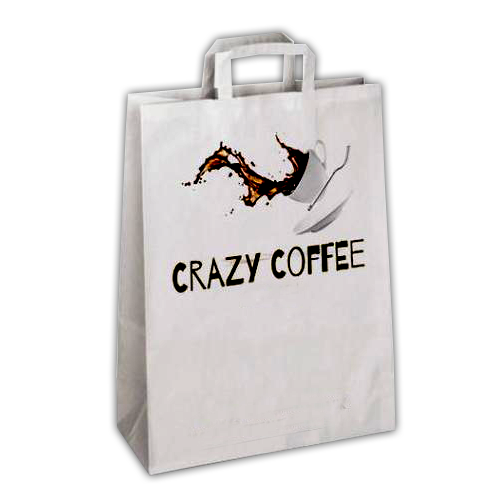 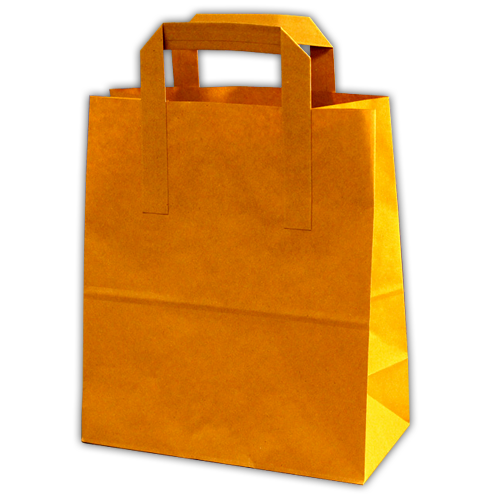 Popular with Farm Shops, Deli or Takeaway shops, these carrier bags are used as an alternate to plastic bags. 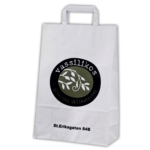 Being eco-friendly, these bags offers great value of money. 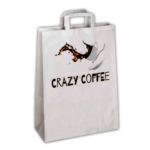 Made from white kraft paper, these boxes can easily be personalised.